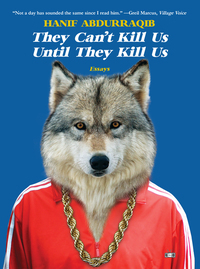 Philip Pullman, author of 'His Dark Materials' trilogy, has remarked that "after nourishment, shelter, and companionship, stories are the thing we need most in the world." 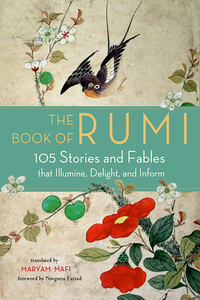 This new collection of Rumi stories fills that need. 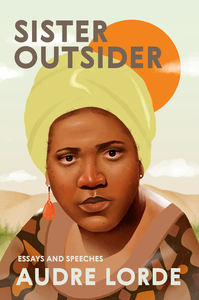 Abdurraqib uses music and culture as a lens through which to view our world, so that we might better understand ourselves, and in so doing proves himself a bellwether for our times. 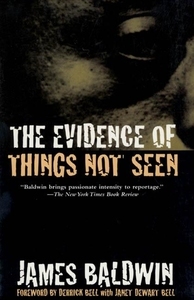 The controversial writer contemplates the whole spectrum of contemporary American life, with a look at the problems and continuing plight of blacks in white America, by focusing on the Atlanta child murders and public reaction. 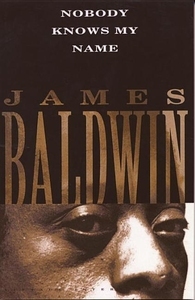 Told with Baldwin's characteristically unflinching honesty, this collection of illuminating, deeply felt essays examines topics ranging from race relations in the United States to the role of the writer in society, and offers personal accounts of Richard Wright, Norman Mailer and other writers. 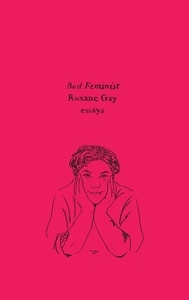 New York Times BestsellerFrom Roxane Gay comes this collection of essays spanning politics, criticism, and feminism from one of the most-watched young cultural observers of her generation--now available in a limited Olive Edition. 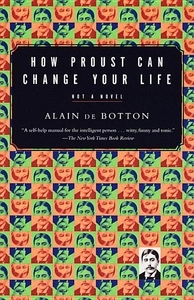 As relevant today as they were at the turn of the century, Proust's life and work are transformed here into a no-nonsense guide to, among other things, enjoying your vacation, reviving a relationship, achieving original and uncliched articulation, being a good host, recognizing love, and understanding why you should never sleep with someone on a first date. 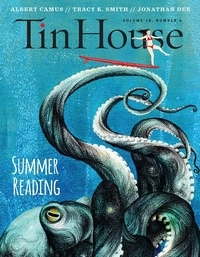 Drop it in your beach bag with the sunscreen and kadima paddles--our annual summer reading issue will feature a smorgasbord of new writing from established and new voices. 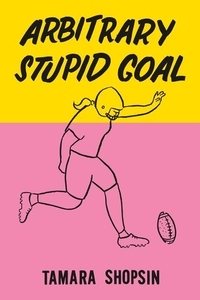 "Arbitrary Stupid Goal is a completely riveting world--when I looked up from its pages regular life seemed boring and safe and modern like one big iPhone. 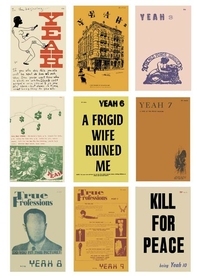 Originally published between 1961 and 1965 by Tuli Kupferberg and Sylvia Topp's Birth Press, this volume collects all ten issues of 'YEAH' magazine as individual facsimile editions.